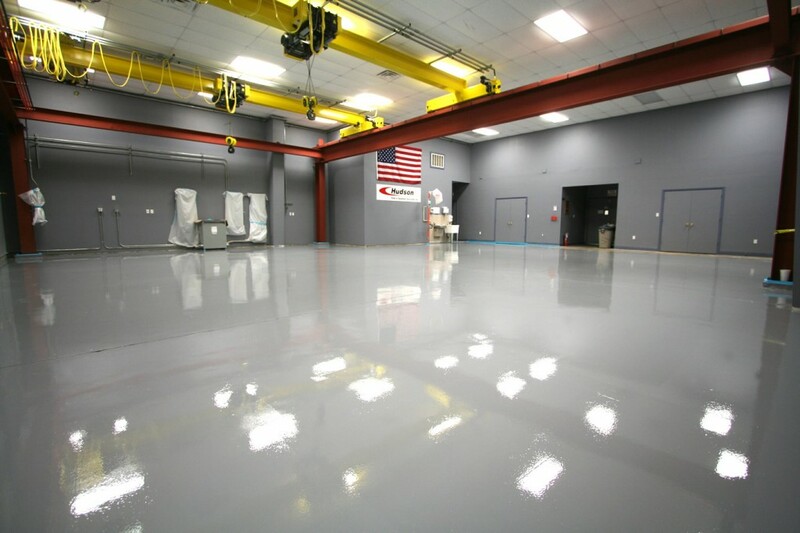 The manufacturing and industrial demands on a floor require a product that will stand up to rigorous environments. 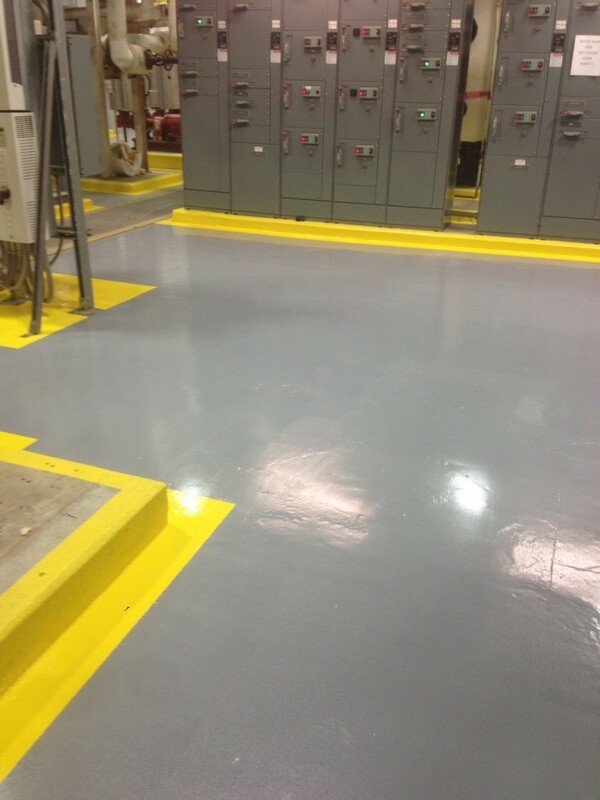 Seal-Krete HP offers several options ranging from our TIME TESTED and DEPENDABLE Epoxy-Shell 1000, 100% solids epoxy, double broadcast quartz floors, to our cost effective Epoxy-Shell WB 250, water-based epoxy floor for foot-traffic and light industrial use. Designed for interior use. A durable, high gloss finish that consists of sparsely broadcast vinyl paint chips suspended in a layer of Epoxy-Shell Clear and top-coated with Poly-Shell Clear. This system is both durable and chemical resistant. Ideal for both interior light industrial and residential applications. 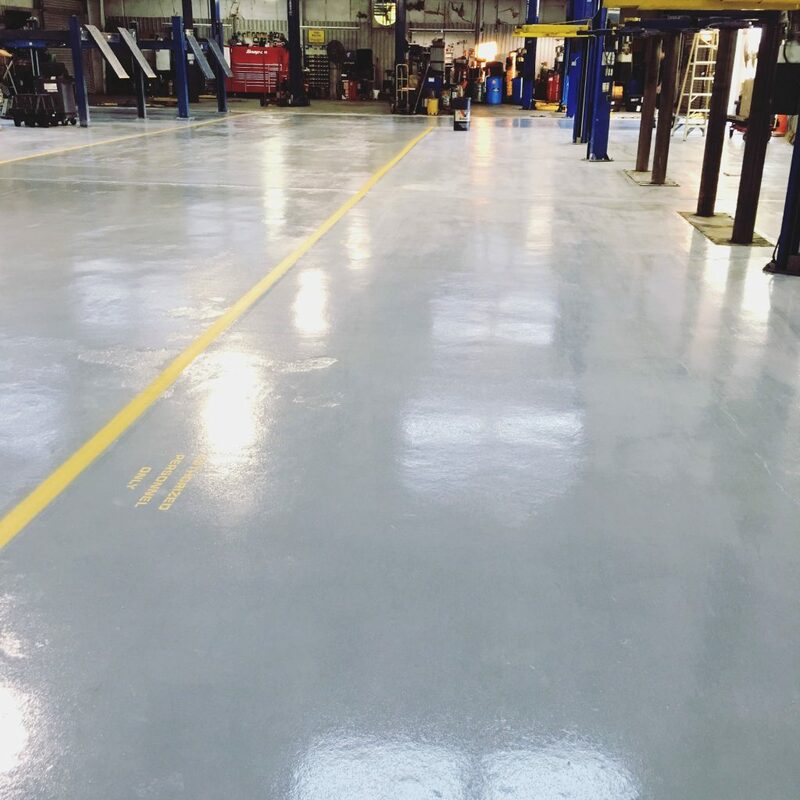 A single coat of colored quartz aggregate is broadcast into Epoxy-Shell Tinted and sealed with Poly-Shell or Epoxy-Shell clear, providing a long-lasting maintenance-free floor. 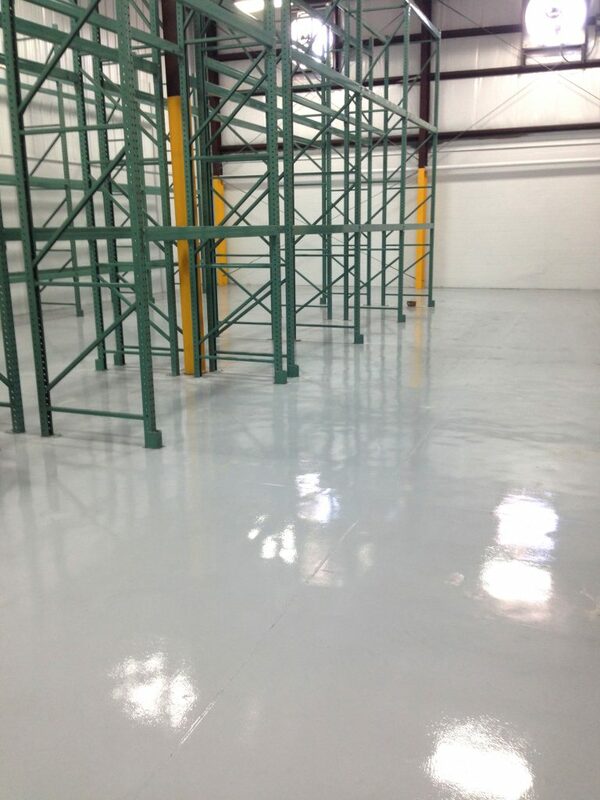 Solid color, high gloss coating for both interior / exterior commercial and industrial use. Consists of two coats of Poly-Shell Tinted with a Poly-Shell Clear top-coat. Solid Color System provides unmatched performance when rapid return-to-service is required. Designed for exterior and interior use. A durable, high gloss finish that consists of sparsely broadcast vinyl paint chips suspended in a layer of Poly-Shell Clear and top-coated with Poly-Shell Clear. This system is both durable and chemical resistant. Ideal for both exterior / interior light industrial and residential applications. 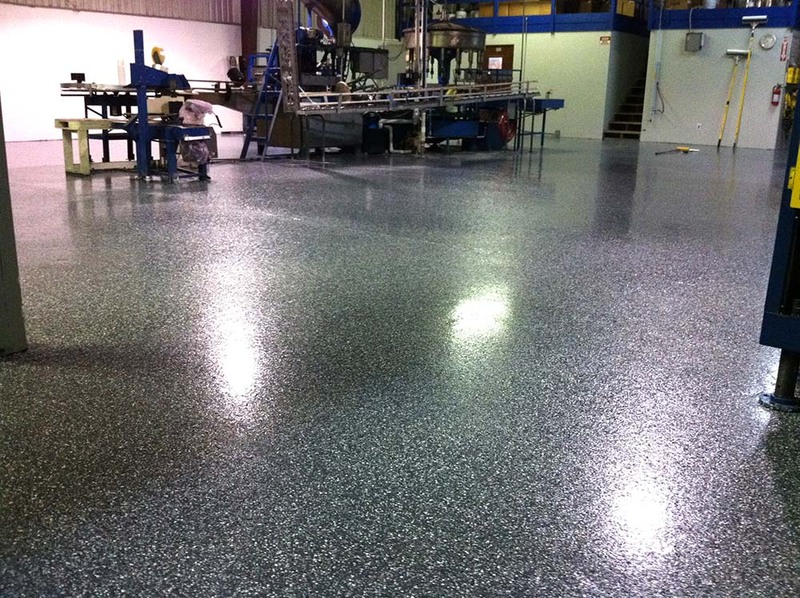 A single coat of colored quartz aggregate is broadcast into Poly-Shell Tinted and sealed with Poly-Shell clear, providing a long-lasting maintenance-free floor.